Win a Stay in St Lucia! 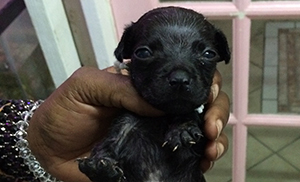 There are many animals in Saint Lucia that are abandoned, unwanted, and mistreated. Many are forced to fight for survival. Through adopting, you will be giving them a new life in a loving home. You help break the cycle of pet overpopulation. There are not enough homes for all the animals that are born every year. Adopting from HelpAWS will help decrease the pet overpopulation cycle. You will be saving an animal in need. Throughout Saint Lucia, many animals are abused, neglected, and face untimely deaths in intolerable environments. Help rescue an animal in need and provide them with a lifetime of love and happiness like they deserve. You adopt a pet that has received good care. 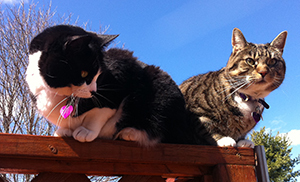 All animals are vaccinated, spayed or neutered, and treated for any other health problems. When you adopt a pet, you will be assisting HelpAWS while at the same time, encouraging others to do the same! HelpAWS mandate is that all adopted animals are to be spayed or neutered prior to adoption. This requirement diminishes the chances of more unwanted animals entering the world.